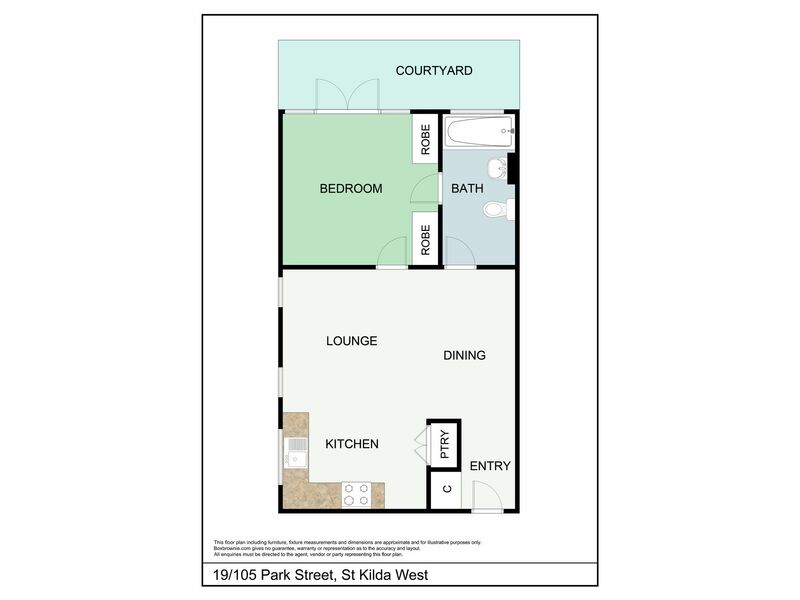 Perfect for singles or couples alike, this well positioned, spacious ground floor unit with courtyard has everything you could need in an inner city pad. 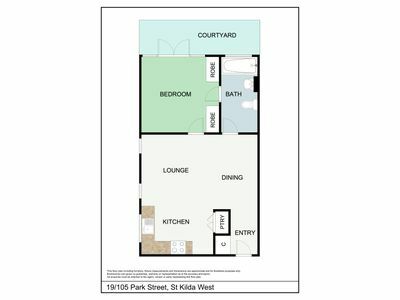 All this and walking distance to the famous St Kilda West beaches, cafes & transport at your front doorstep, as well as a short distance to the ever vibrant Fitzroy Street & St Kilda Sea Baths precinct. This one has it all.